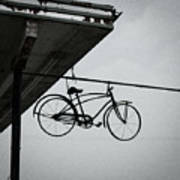 Bike In The Air is a photograph by Scotty Baby which was uploaded on September 2nd, 2018. 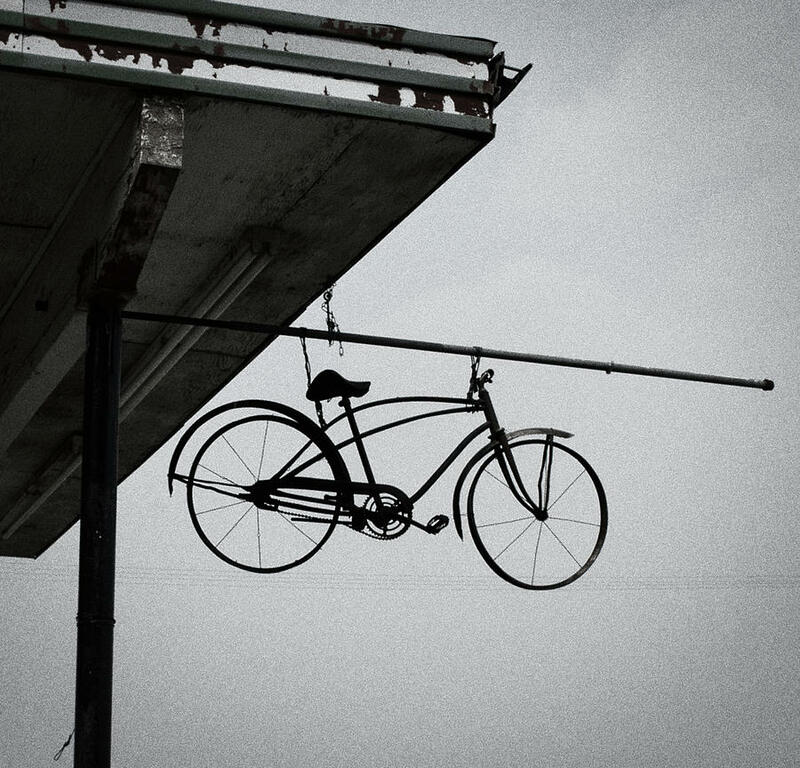 A bicycle is suspended above the ground at an abandoned service station. 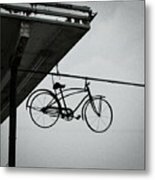 The old style of the bike made for an interesting look in black and white against the cloudy sky. 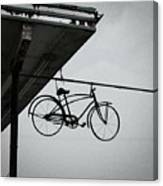 There are no comments for Bike In The Air. Click here to post the first comment.